FCG Sweden, in association with NCG (Nordic Consulting Group) Norway has just signed a Framework Agreement with Norad. During the next four years, we will be the first service provider to conduct organisational reviews of CSOs (Civil Society Organisations) with whom Norad has a collaboration. Civil society organisations play a critical role in international development cooperation: a viable civil society is essential in promoting democracy and accountability to governments. The majority of Norad’s financial support to CSOs goes through Norwegian and international organisations that cooperate with partners in developing countries. 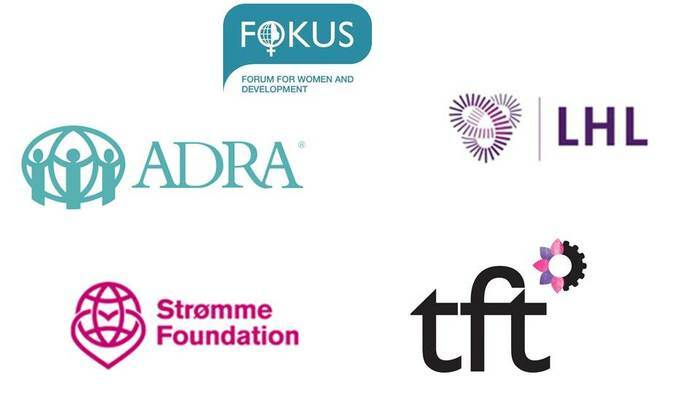 These organisations have important thematic and technical expertise as well as local knowledge which enable them to assess needs, partners and strategies for the best possible implementation of development aid. Organisational reviews constitute an important measure in Norad’s collaboration with CSOs for making sure that grant recipients have a solid financial management and quality assurance systems. The reviews will also play an important role in relation to new organisations’ applications to Norad as well as to inform decisions regarding future support, dialogue and follow up with the respective organisations. It is also expected that Norad’s grant recipients will have valuable use of the reviews as they provide concrete recommendations on measures for strengthening organisational capacities and systems. Organizations that are planned to be reviewed cover a wide range of thematic areas, such as climate and forest, global health, education and gender. The first call-off within the framework awarded to FCG is the review of LHL International. LHLI works with tuberculosis awareness and two of their partner organisations in Tanzania will be visited for the review.